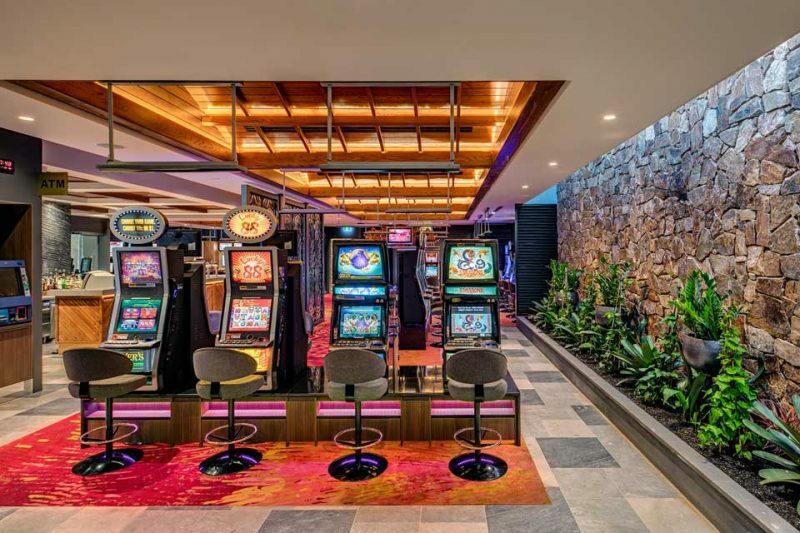 The Macarthur Tavern, located in Greater Western Sydney, has a new gaming destination. 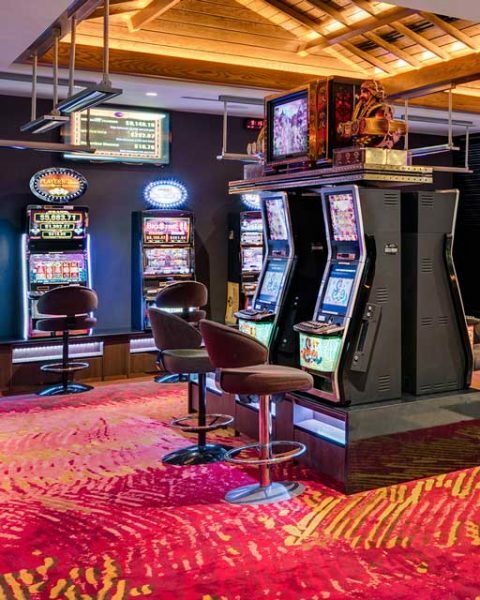 The room provides a resort expression of opulence and wealth while incorporating an energetic environment to provide the perfect suite for gaming. The vibrant custom carpet is balanced by the subtlety of natural timber panelled ceilings and feature stone wall cladding. 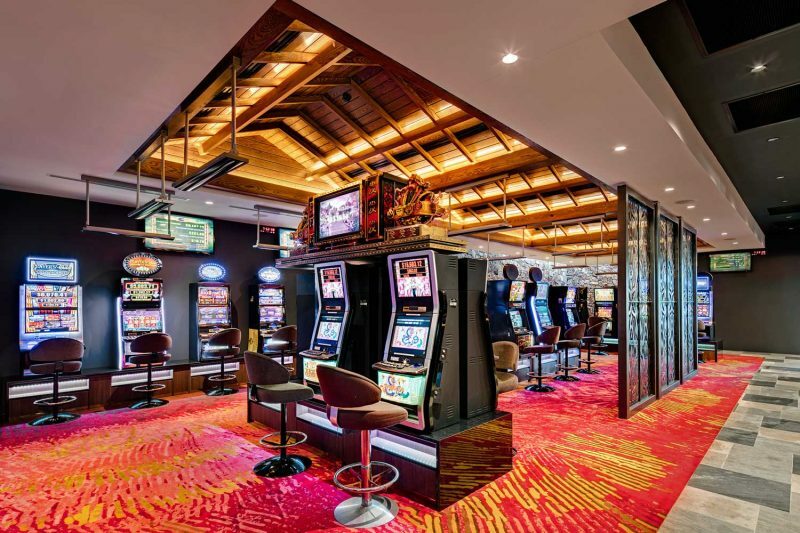 The room allows for full smoking throughout while offering a full service bar, private facilities, gaming and TAB areas, making The Macarthur Tavern a standout for serious players.